Stroma Cole is a senior lecturer in Tourism Geography at the University of the West of England. Stroma combines her academic career with action research and consultancy, most recently looking at tourism and water rights in Indonesia. 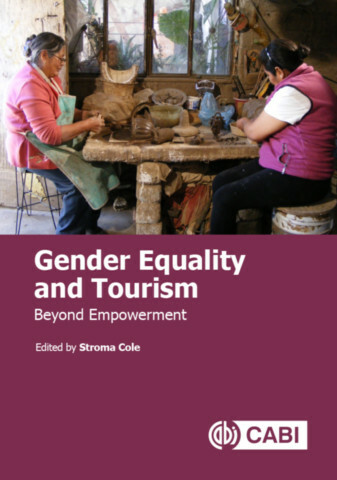 She is a director of Equality in Tourism and was the Chair of Tourism Concern (2006-2012). 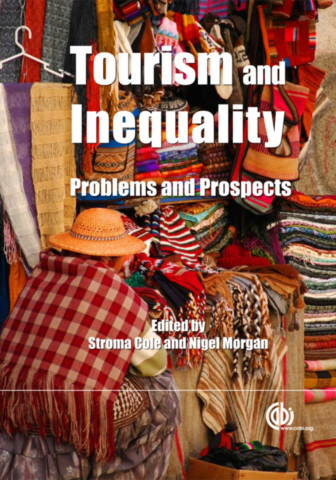 Stroma is an activist researcher critiquing the consequences of tourism development.